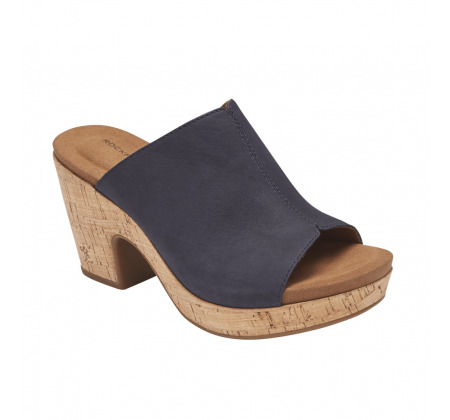 Get some retro-meets-modern styling with the Cobb Hill Vivianne Slide Sandal. These cork-wrapped platform sandals will allow you to soar through all your summer adventures in style and comfort. 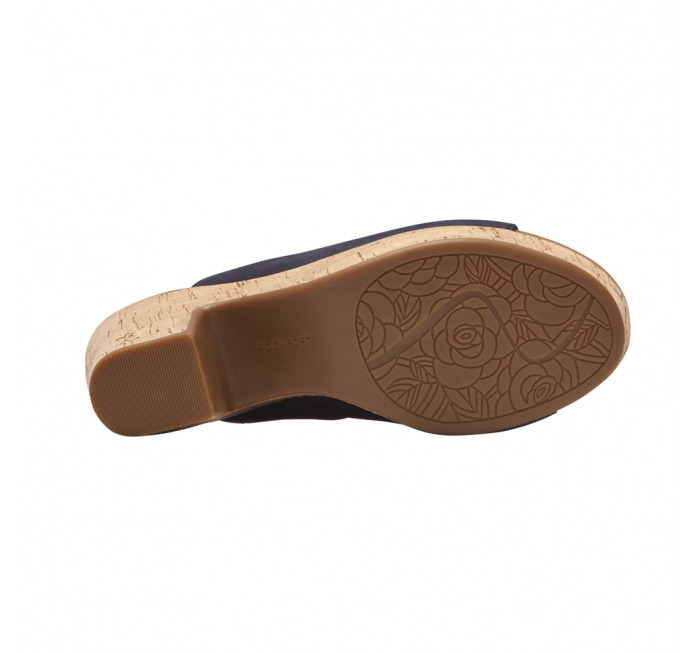 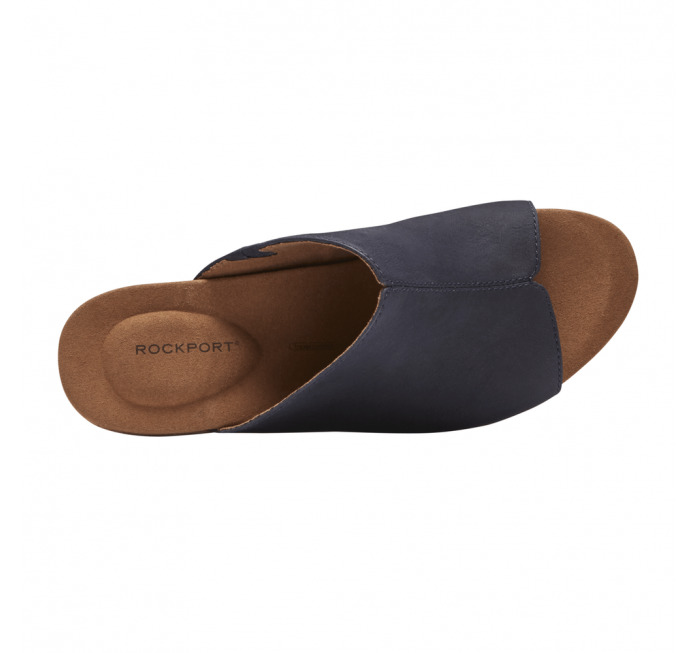 Carry yourself through the summer months in your next favorite pair of Rockport sandals.